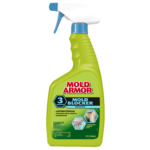 Kills Mold & Mildew. Restore the look of Wood. 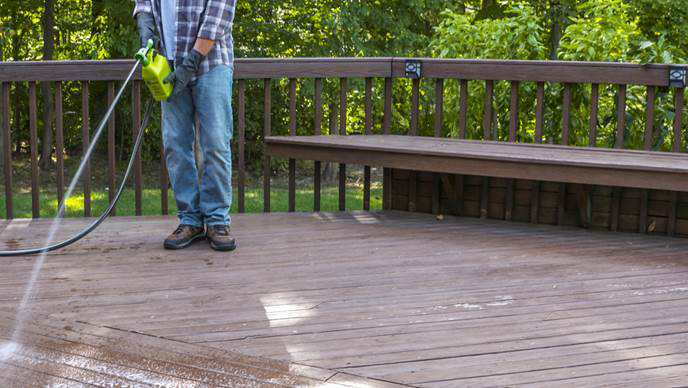 Is your deck or wood fence fading, dingy, graying, weathered? 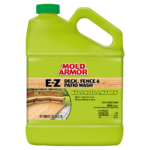 Clean and restore your deck to its natural color and beauty with Mold Armor® E-Z Deck, Fence, & Patio Wash. 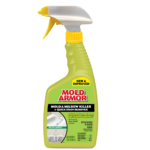 It kills mold and mildew quickly and easily cleans away dirt, debris and algae stains from your wood deck, fencing and patio. It’s guaranteed to work in just 10 minutes. There’s no mixing or scrubbing. Just spray it on. Wait 5-10 minutes. And, rinse it off. Transforming weathered wood back to its natural look is that simple. Our new and improved Hose End sprayer lets you create a direct or fan spray to reach and clean different areas of your home. ONLINE ORDERS SHIPPING NOTE: Alaska and Hawaii order ship Standard Overnight or 2-Day Air only. IMPORTANT: For outdoor use only. Test on an inconspicuous area before using. Wear eye protection and rubber gloves during use. Formula may stain clothes and shoes – dress appropriately. Spray surrounding plants with water before use. Attach garden hose to nozzle with valve in OFF position. 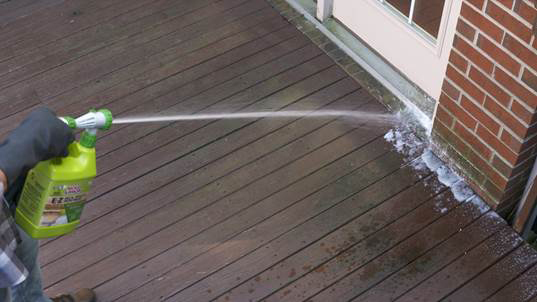 Turn on water to hose. Turn nozzle to CLEAN and coat the area. Allow to work up to 5-10 minutes. Move to a new area and repeat. Turn nozzle to RINSE and rinse area well with water. If staining persists, a second coat may be required. Spray surrounding plants with water after use. Turn to OFF for storage. 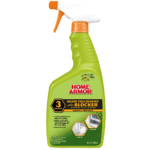 HELPFUL TIPS: Do not use on cedar or redwood that is less than 2 years old. Avoid contact with metal surfaces, clothing, carpet, fabrics, floor coverings or vegetation. Do not use in windy conditions. 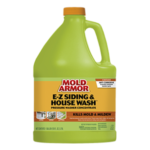 Use of this product may loosen fibers from surfaces environmentally damaged by sun, wind and rain. 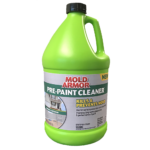 Particularly stubborn stains may require a second application. 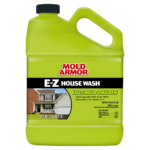 Why does the E-Z Deck Wash have less coverage than the E-Z House Wash? 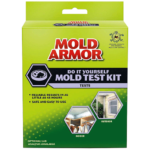 Decks and porous surfaces require a stronger concentration level. 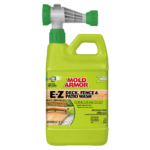 The formula that is delivered through the E-Z Deck Wash sprayer is stronger to penetrate deep into surfaces and clean them. How do I get a fan pattern spray versus a stream pattern? The sprayer has multiple patterns to choose from. 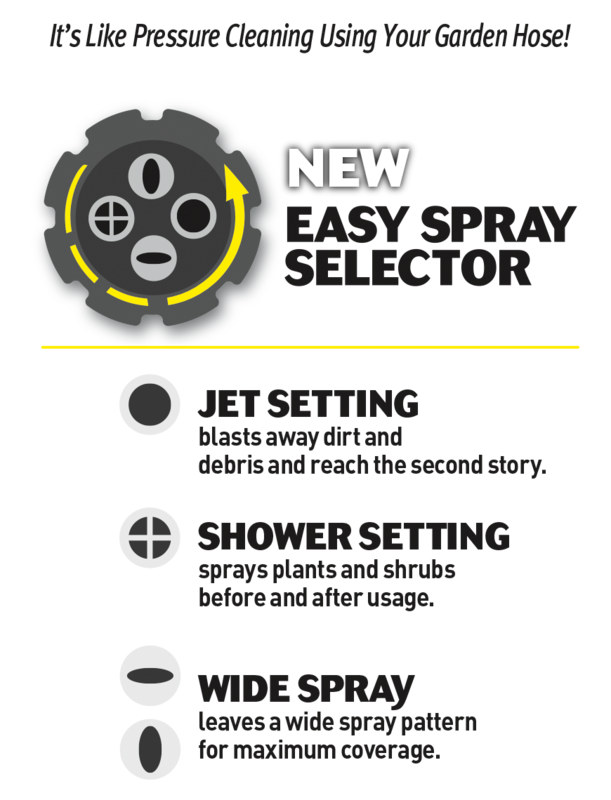 Select the horizontal fan spray or the vertical spray pattern. The jet setting delivers the strongest stream and reaches the second story. Will it work on composite decks or resurfaced decks? 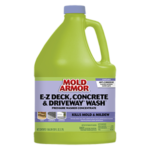 Yes, E-Z Deck Wash is ideal for composite decks and resurfaced decks. Be sure to check with the manufacturer of your decking material before use as all materials are different. Test on an inconspicuous section of the deck is suggested on the label. Can I apply it more than once if needed? Yes, you can apply a second application if necessary. Some stains on wood are not the results of mold and mildew and may need scrubbing. What is the mixing ratio that comes out of the E-Z Deck Wash sprayer? 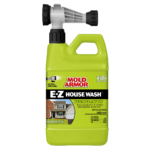 The hose end delivers 6 parts water to one part deck wash.
Why is the E-Z Deck Wash Hose End spray a stronger concentration of formula than E-Z House Wash Hose End? E-Z Deck Wash is stronger than House Wash because decks are more porous and requires a stronger formula.